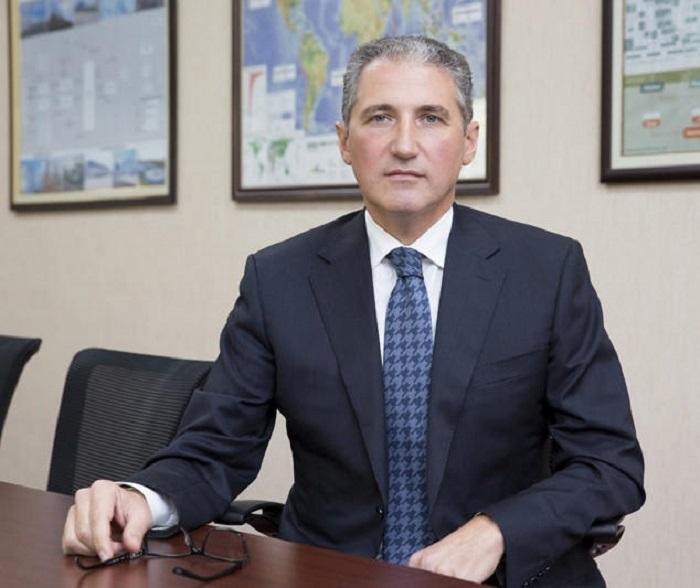 Minister of Ecology and Natural Resources, Mr. Mukhtar Babayev is leading an Azerbaijani delegation to New Delhi to participate in the 5th meeting of Inter-Governmental commission (IGC) on Trade and Economic, Science and Technology cooperation to be held on 11-12 October, 2018. From India, the meeting will be co-chaired by Mr. Suresh Prabhu, Minister of Commerce and Industry. The two sides are expected to discuss enhancing bilateral cooperation in a wide range of fields, including trade and investment, transport and transit of goods, energy and hydrocarbons, small and medium enterprises, agriculture and animal products, food safety, environmental protection, tourism and culture, health and pharmaceuticals, space and remote sensing. They will also discuss cooperation in development of the International North-South Transport Corridor (INSTC) which would link the western ports of India to Azerbaijan and Russia via Iranian ports. The proposed INSTC route would be much cheaper and shorter than the current sea route. India has close and friendly relations with Azerbaijan. India was among the first countries to recognize independence of Azerbaijan and establish diplomatic ties. The bilateral trade between India and Azerbaijan has been growing progressively. India’s ONGC Videsh is a shareholder in Azeri–Chirag–Gunashli oilfield and Baku-Tbilisi-Ceyhan (BTC).